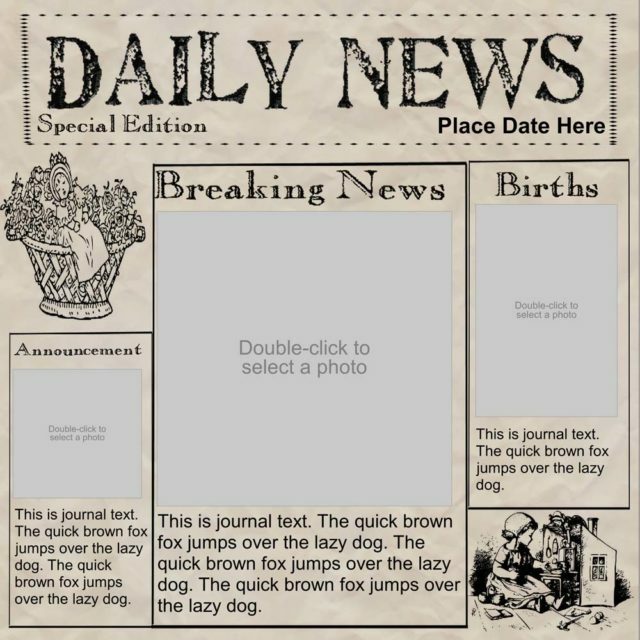 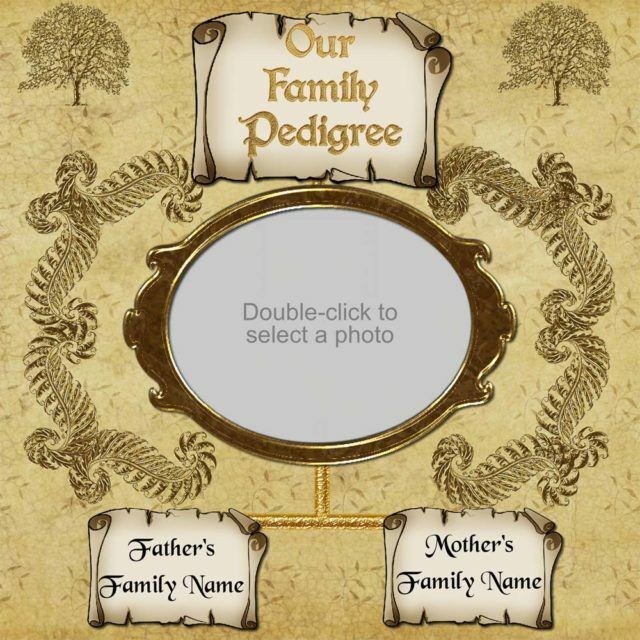 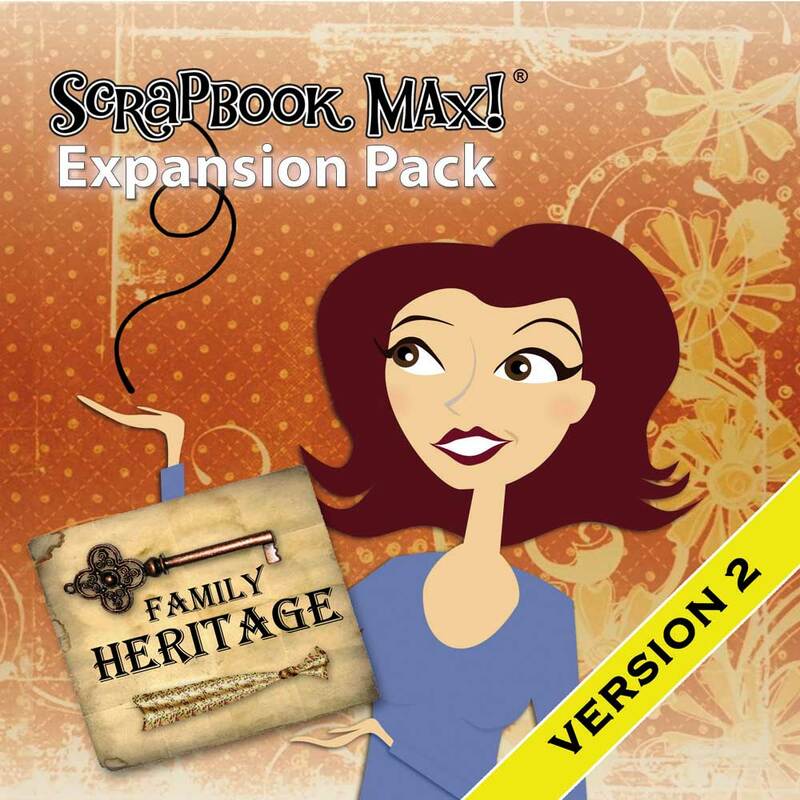 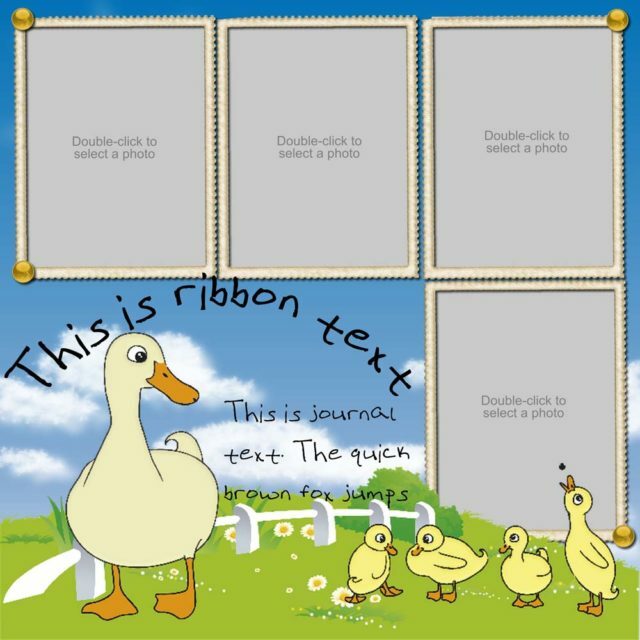 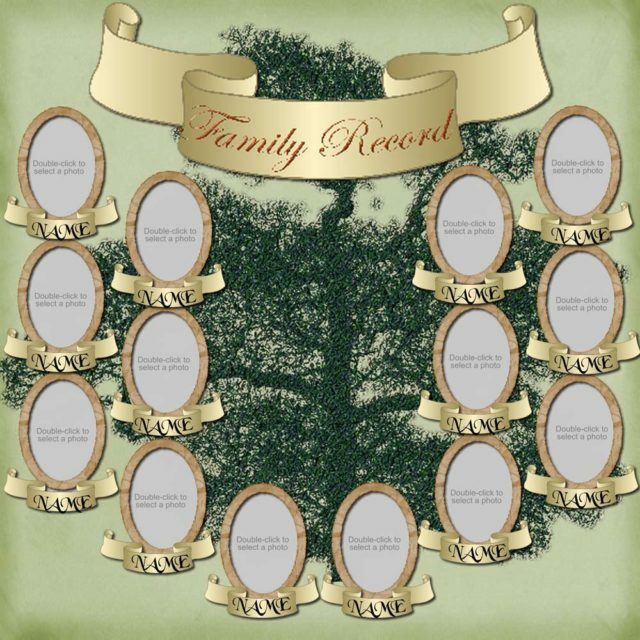 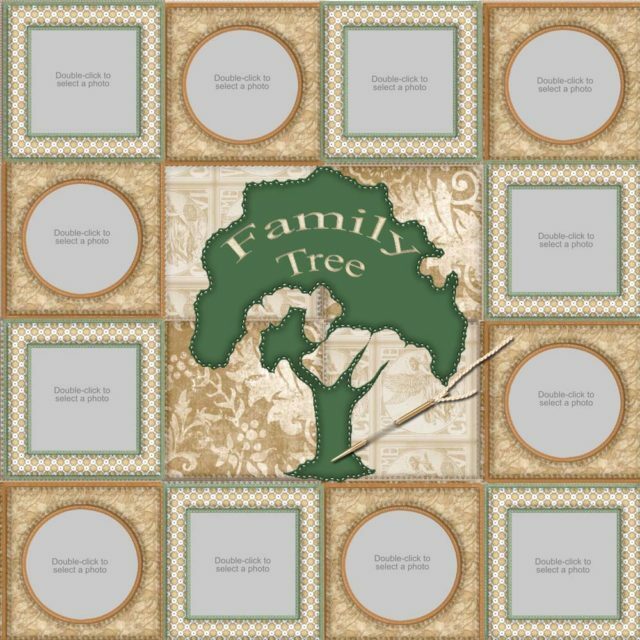 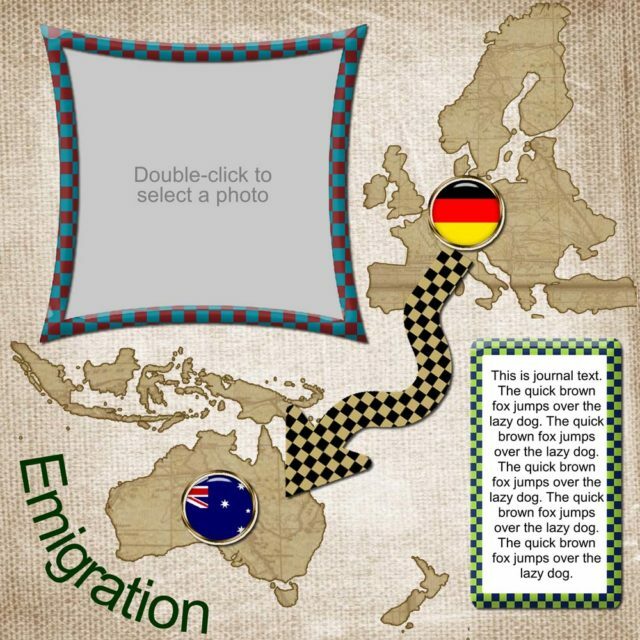 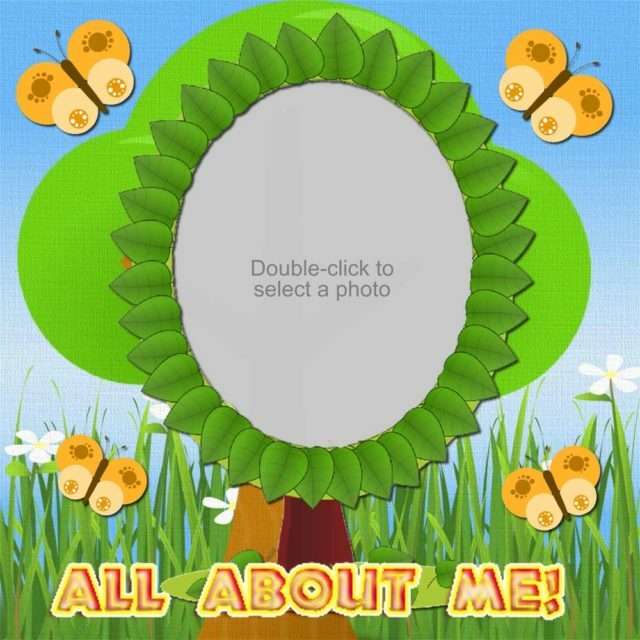 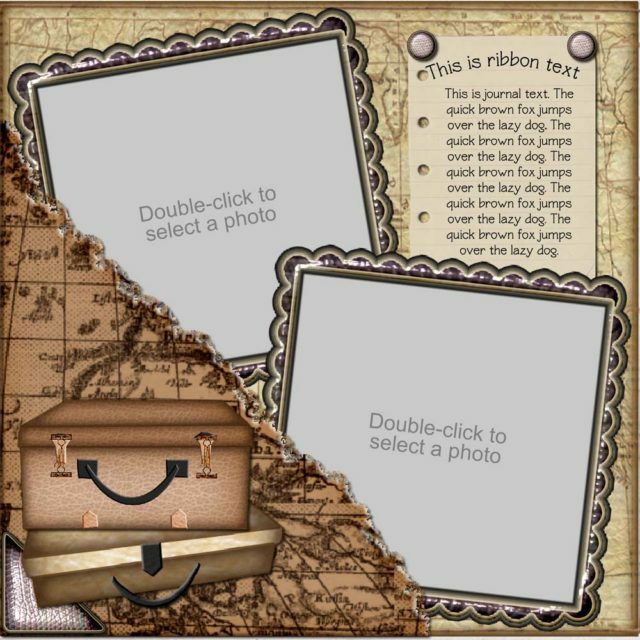 Family Heritage Expansion Pack - Scrapbook MAX! 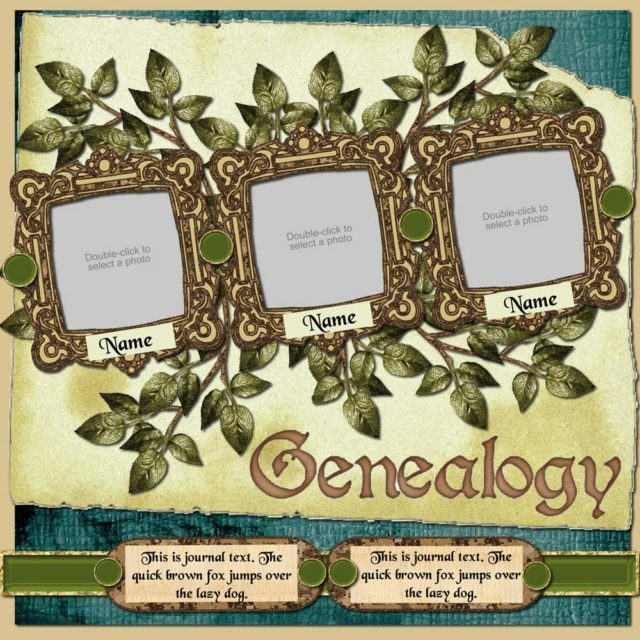 Family Heritage is a scrapbook collection with a range of styles and themes created to help celebrate the ties that bind family together. 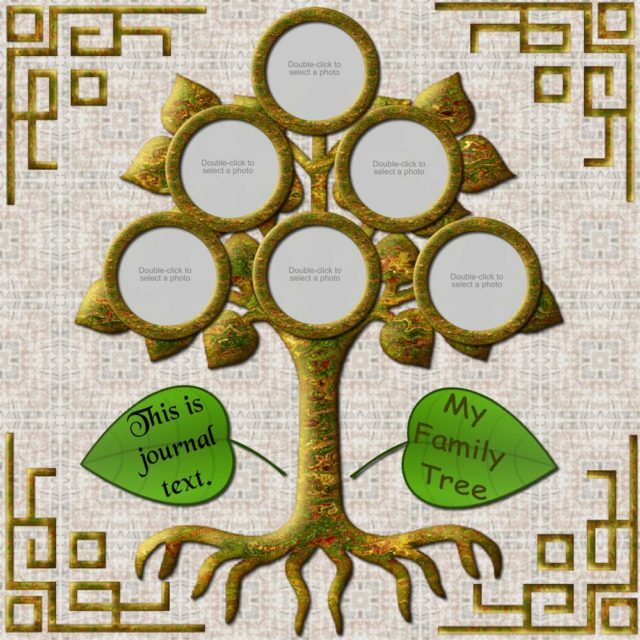 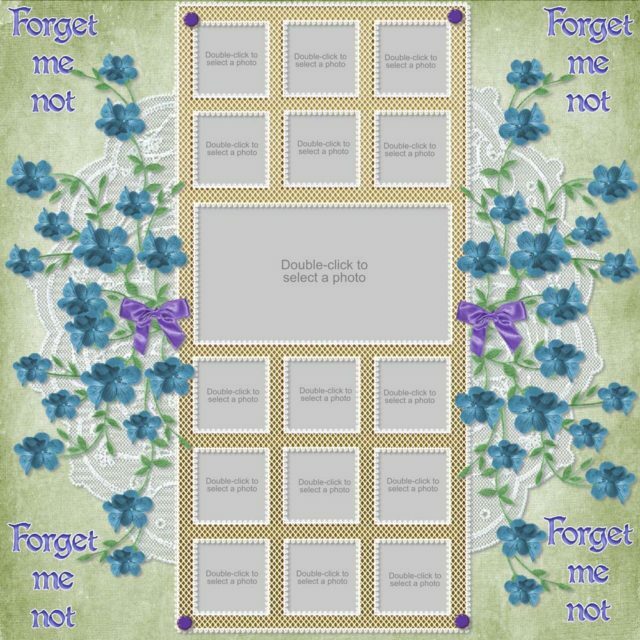 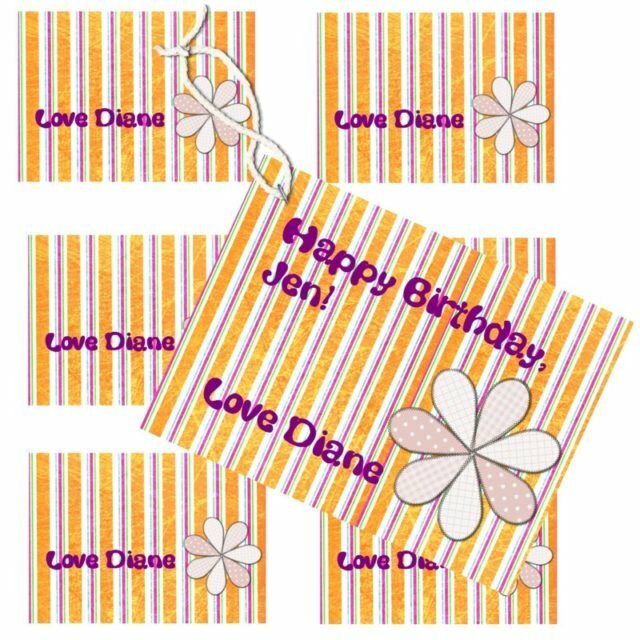 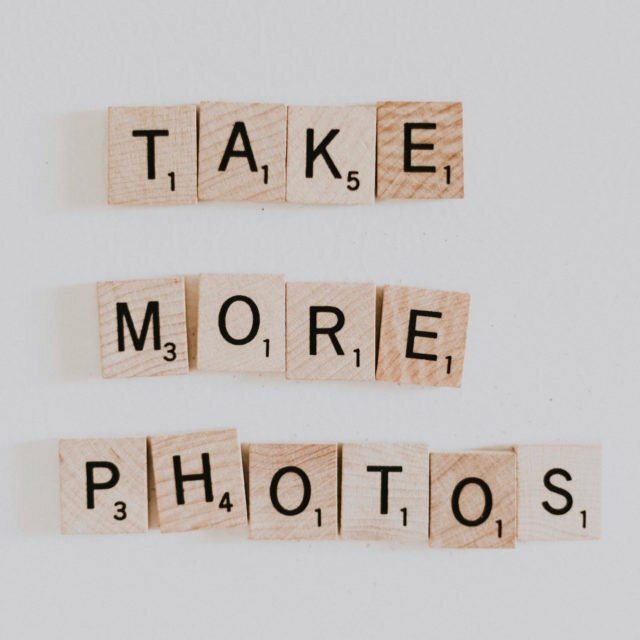 Whether you’re looking to design a family tree, an elegant page with scanned photos and documents, or simply scrap contemporary family celebrations, you’ll find stylish content and templates to make your vision come to life. 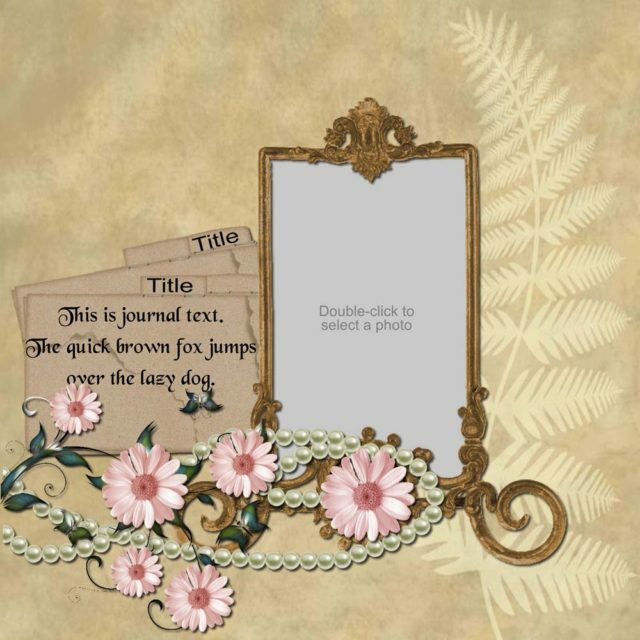 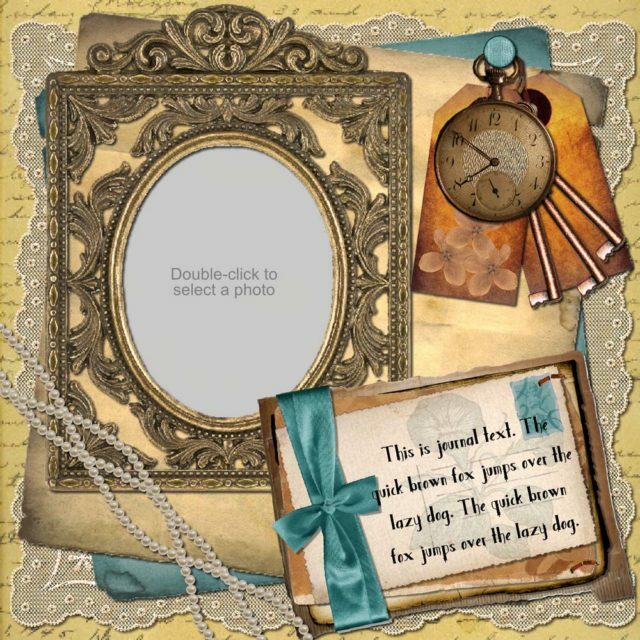 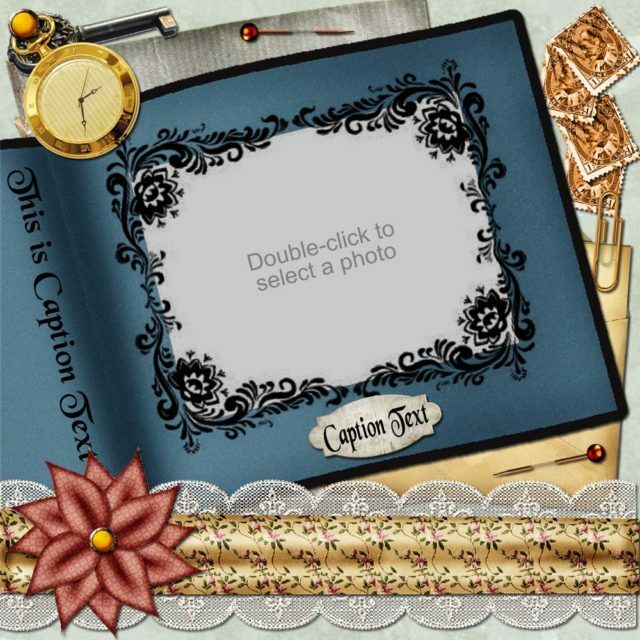 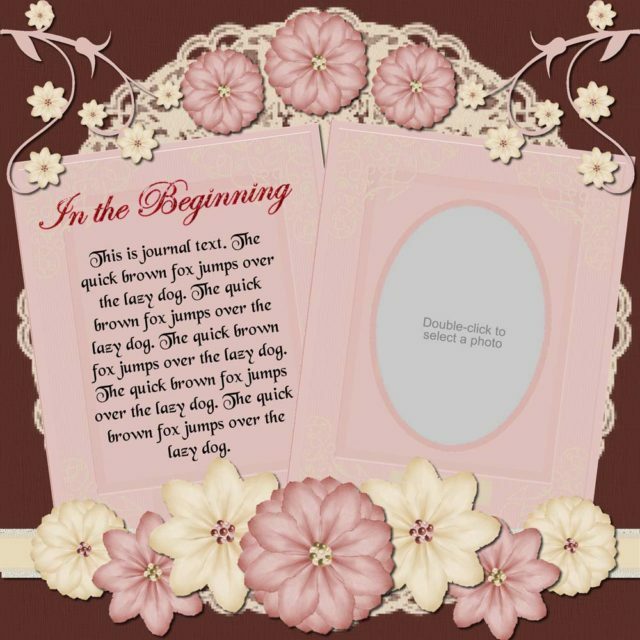 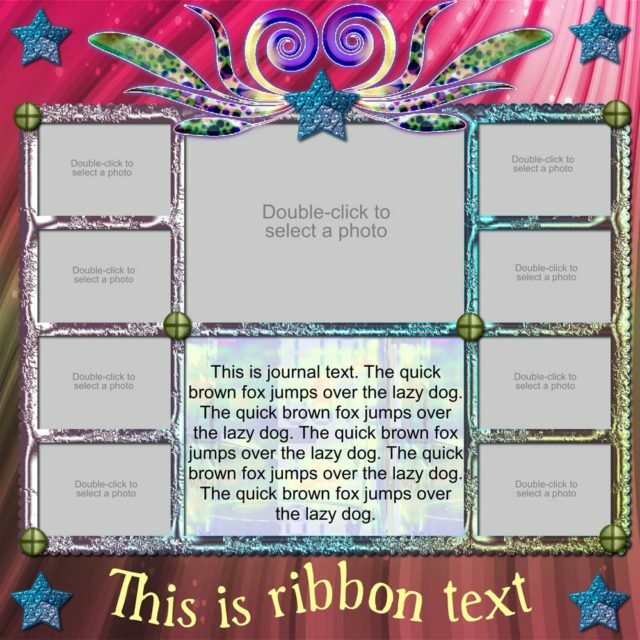 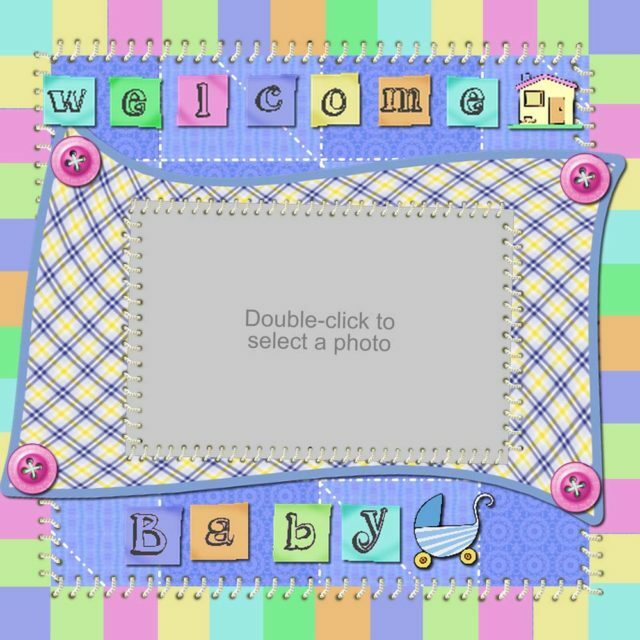 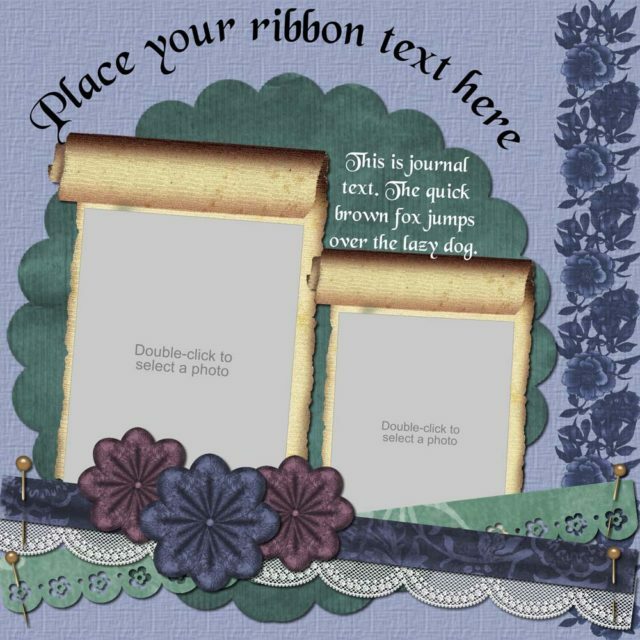 Created exclusively for use with Scrapbook MAX!, this elegant packs comes with 20 complete family themed scrapbook kits and 20 coordinating templates. 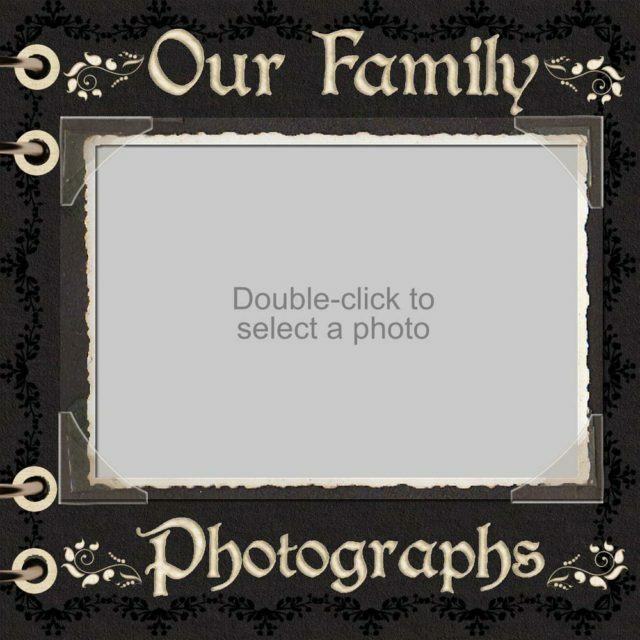 Every family comes with an interesting story. 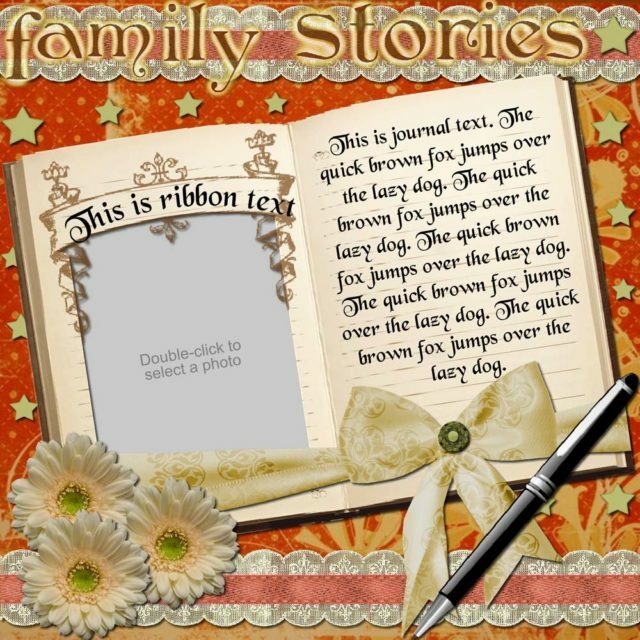 Whether you use the templates and kits to document detailed family histories, or simply to share moments going on right here and now in your family life, the stylish, unique content in this collection will inspire you. 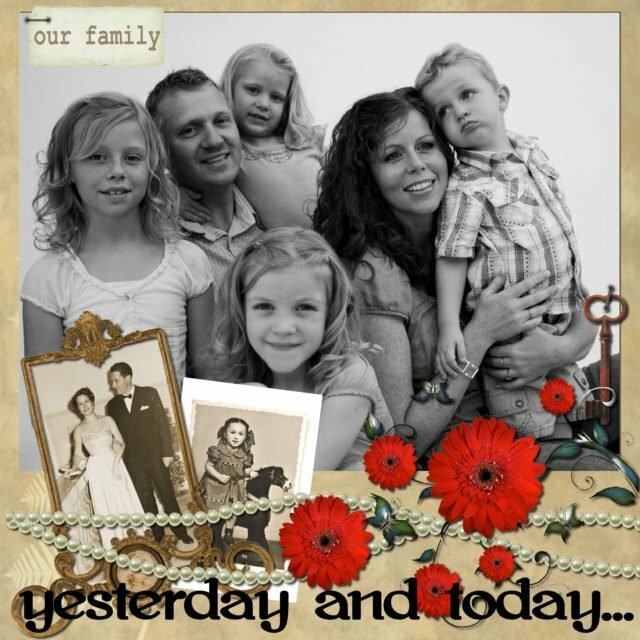 This is just a taste of the Family Heritage collection – you get so much more in this wonderful family-themed pack!